To hold your reservation, a deposit of 30% of the tour cost is due at the time of booking. The balance of the tour cost is due 45 days prior to departure. Reservations made within 45 days of departure must be paid in full at the time of booking. 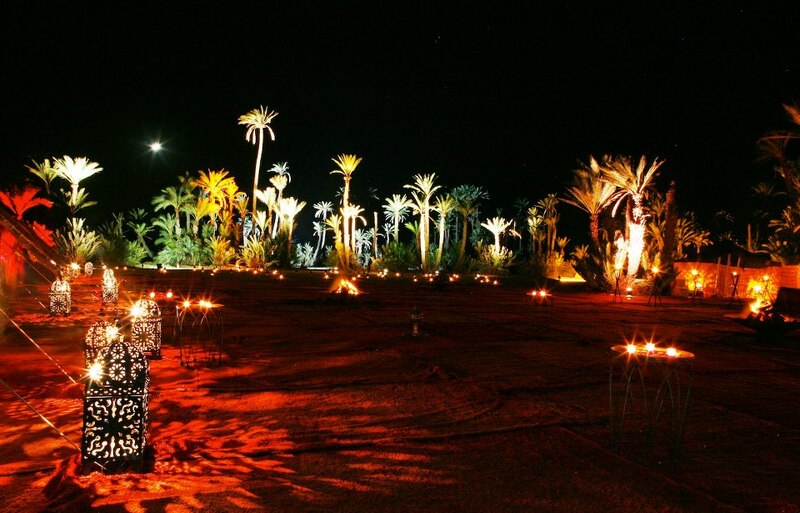 Morocco Private Experience cannot confirm any reservation until receipt of full payment. All notifications of cancellation must be received by Morocco Private Experience in writing by mail, fax, or email. Cancellations received 75 days in advance of the departure will receive a full refund minus a $300 processing fee. Cancellations received between 74 and 30 days prior to departure will be subject to a cancellation charge equal to 25% of the total tour cost. Cancellations received less than 30 days prior to departure will result in forfeiture of 100% of the tour cost. In the highly unlikely event that Morocco Private Experience must cancel a scheduled tour, all payments will be returned in full. 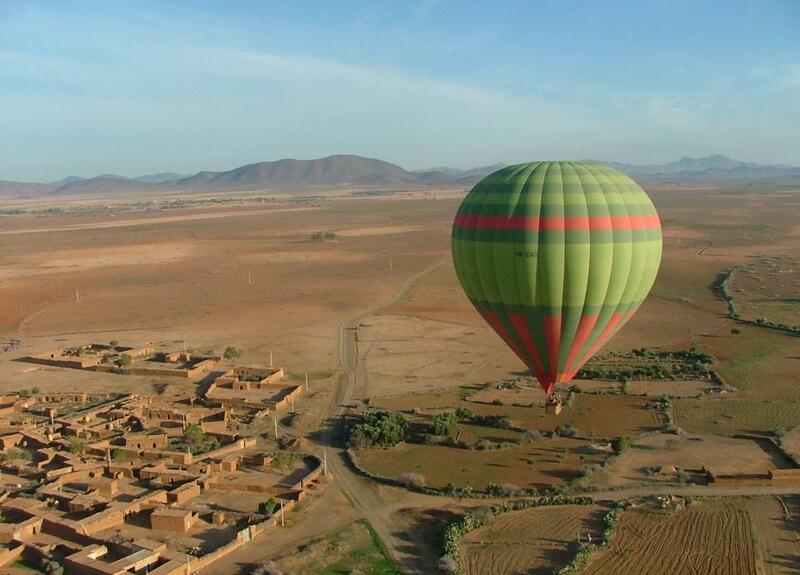 Morocco Private Experience does not book airline flights for tour participants. It is the tour participant’s responsibility to ensure that all flights coincide with trip itinerary dates. Morocco Private Experience is not responsible for any costs associated with the tour participant’s inability to secure appropriate flight tickets, nor are we responsible for any fees or penalties enacted by the airline(s) as a result of trip cancellation or changes to trip itineraries. Morocco Private Experience is not liable for costs incurred as a result of flight delays or flight cancellations. Itinerary prices are subject to change without notice. 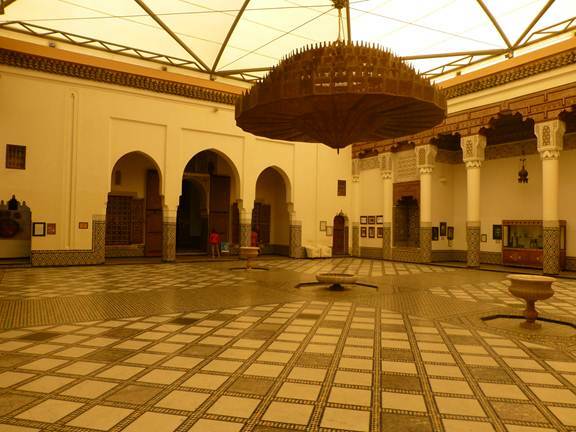 All tour prices include hotel taxes, admission to museums and historical sites, guide fees in Imperial Cities, transportation to/from airport and during the tour in Morocco, the driver’s fee, and fuel costs. Any tipping for the driver or guide(s) is at the discretion of the tour participant. Morocco Private Experience will not issue refunds for unused portions of any trip program in Morocco, nor will any refund be issued to clients who withdraw from the tour for any reason. We highly recommend that all of our clients purchase comprehensive travel insurance that will cover the cost of damaged luggage, trip cancellation fees, illness, medical evacuation, missed flight connections, etc, as Morocco Private Experience is not liable for costs incurred as a result of any of these unfortunate events. All U.S. based travelers must have a passport or visa valid for six months upon return to the United States. Americans staying in Morocco for less than three months do not need a visa, however, non-U.S. citizens should contact their embassy or consulate to learn about current entry requirements. It is the sole responsibility of the tour participant to ensure that all passport and visa requirements have been met prior to departure. Morocco Private Experience is not liable for any personal injury, illness, damage, death, or loss incurred during your tour. Tour participants are responsible for selecting an itinerary appropriate for their abilities and for communicating any special needs (dietary, physical, etc.) to Morocco Private Experience at the time of booking. Should it be necessary to extend or modify a trip itinerary due to weather, medical emergency, political developments, or other events beyond Morocco Private Experience’s control, any associated extra costs are the responsibility of the tour participant. Morocco Private Experience is not responsible for additional costs incurred by tour participants for excess baggage, personal services (such as laundry, alcoholic beverages, or telephone charges), extra meals, or deviations from the scheduled itinerary. Please note that sending your payment to Morocco Private Experience constitutes your agreement to our terms and conditions. The information we collect from you will be used to make reservations with hotels and with any other third party as needed to arrange your travel requirements. Morocco Private Experience will not sell or give individual names - or any other personal information - to third parties. We don’t like telemarketers any more than you do. However, Morocco Private Experience reserves the right to disclose customer information if required to do so by law, court order, or as requested by authorized government or law enforcement officials. In addition, we reserve the right to disclose customer information for the purpose of taking legal actions against anyone who may be violating our rights, or whenever anyone else is harmed by any such abuses. Finally, you have the right to request your name to be removed from our customer database at any time.